We´ve got another wonderful extract from the last Session in June for you ! And don´t forget ! 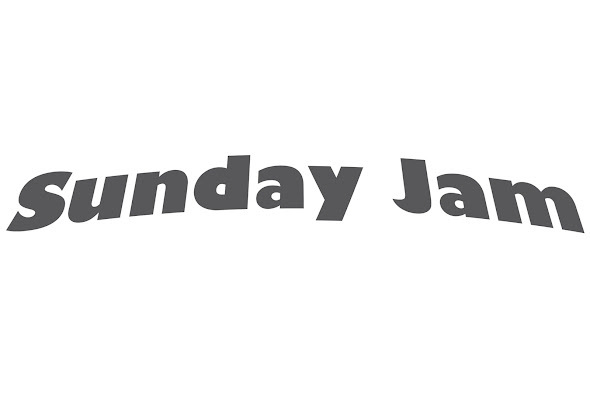 Sunday Jam stays here for YOU ALL in the summer time ! Jammin through the whole summer holidays with you !